Interest rates remain on the rise. U.S. consumer confidence appears to have peaked. 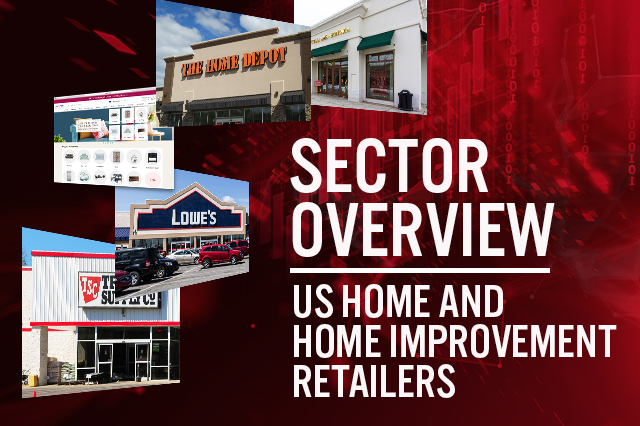 Consumer spending preferences are still directed at home improvement. Data on housing permits, starts and completions are mixed but remain high. U.S. existing home sales growth is slowing at a faster pace. U.S. home prices are up 5% year to date through November 2018, based on the S&P/Case-Shiller index. Lowe’s senior management changes and reboot promise operational improvements and modernization at the company.